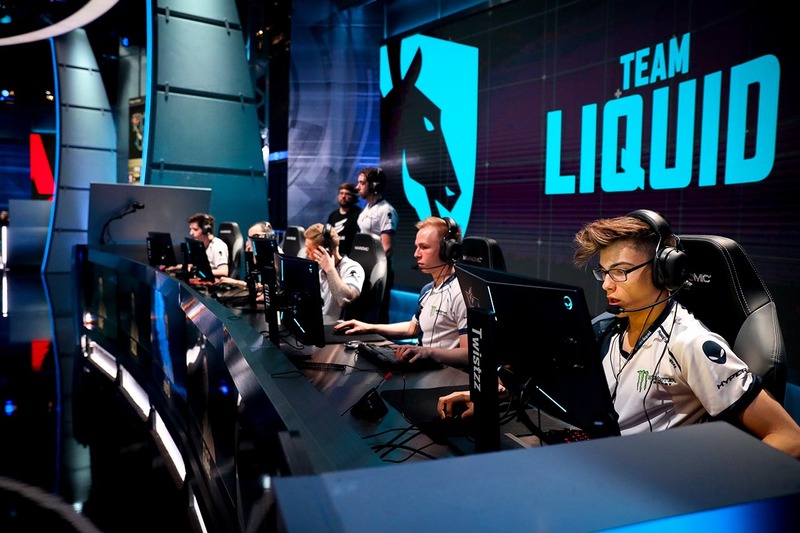 After a quick day-break, Team Liquid is ready for their match against Astralis. 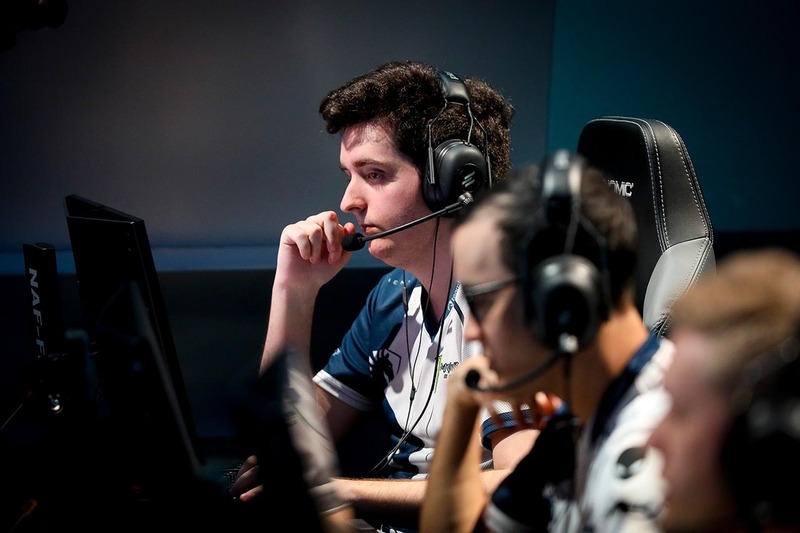 NAF-FLY ponders opportunities (and awp-ortunities) between rounds. 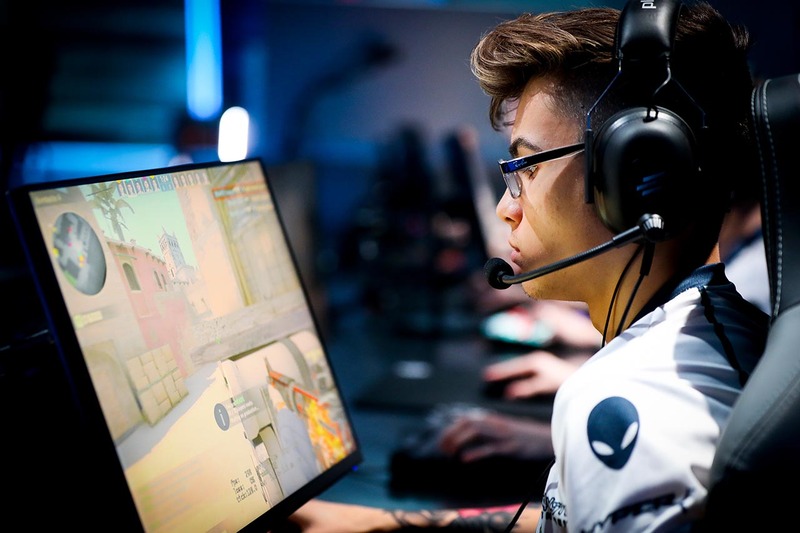 Liquid vs. Astralis. 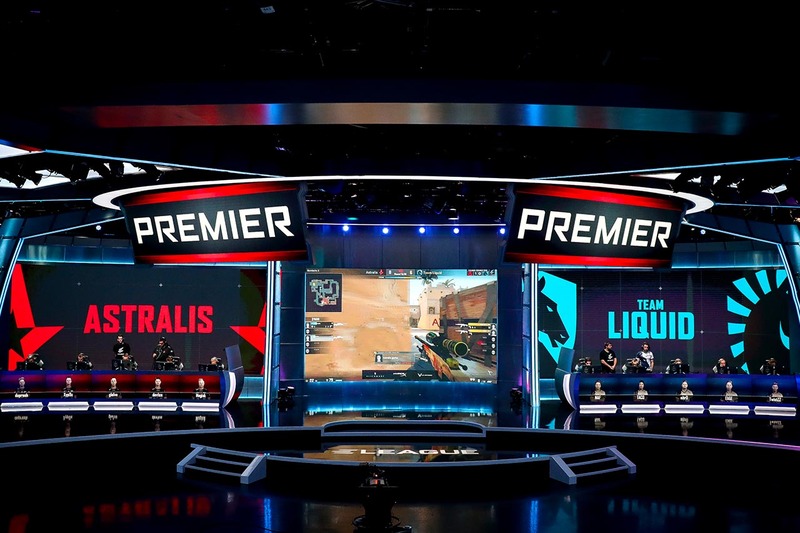 The stage is set for Day 3 of the ELEAGUE Premier 2018! 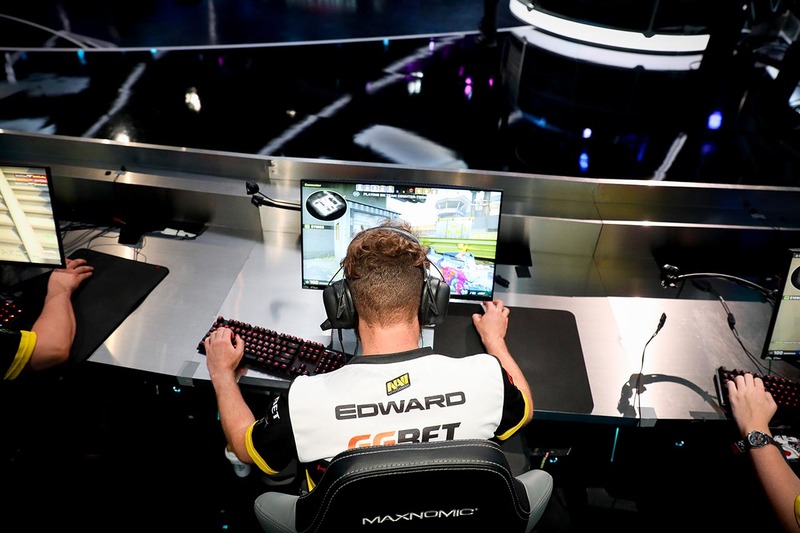 Twistzzz has emerged as a force to be reckoned with during the Group Stage. 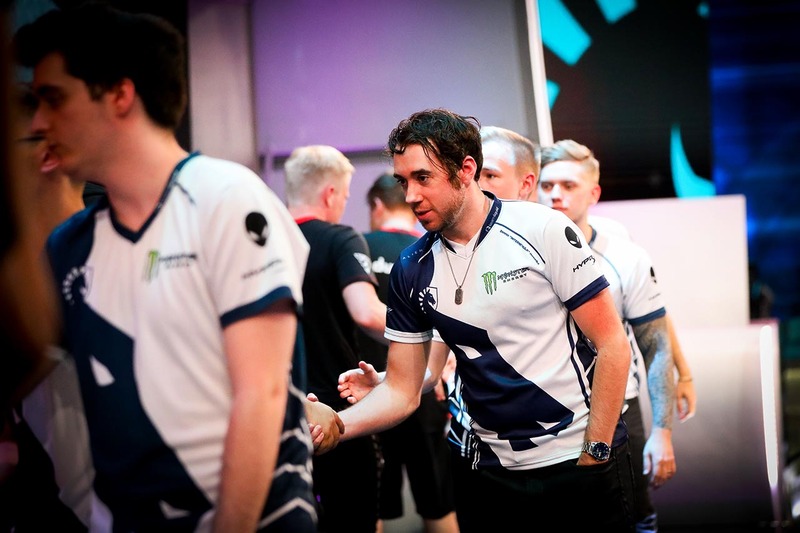 Liquid shakes hands after being beaten by Astralis. These horses aren't out of the race yet! 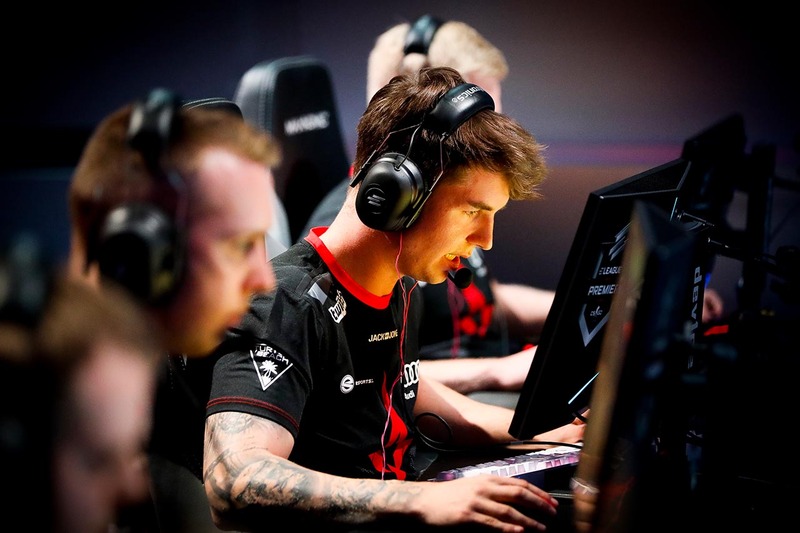 Dev1ce focuses intently, as he helps lead his team to victory. 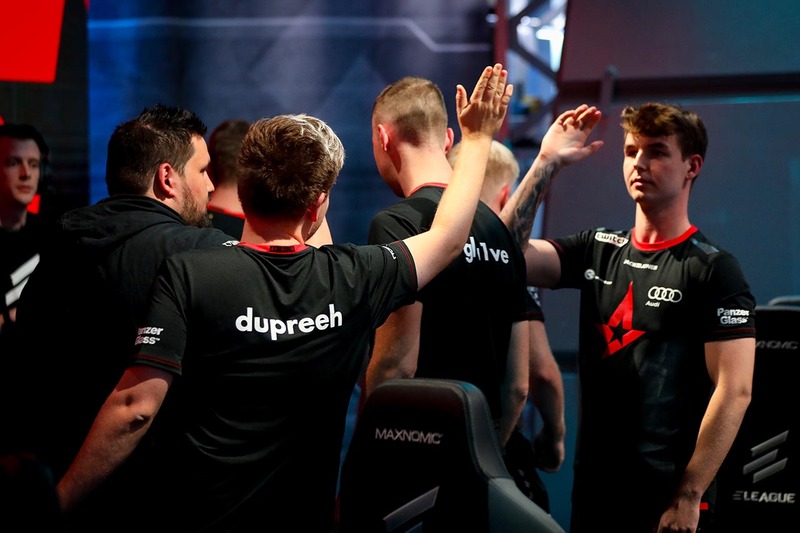 Astralis defeats Liquid, advancing beyond Group Stages. 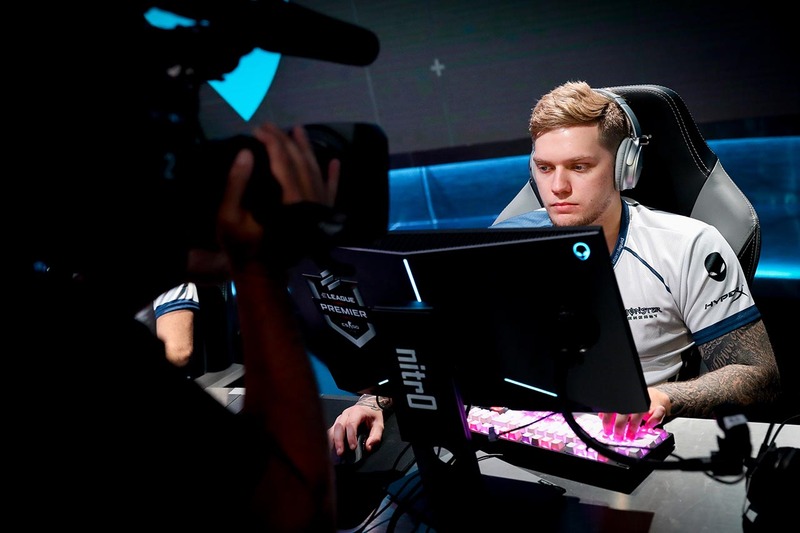 Few players have the speed and efficiency of nitr0, the american superstar. 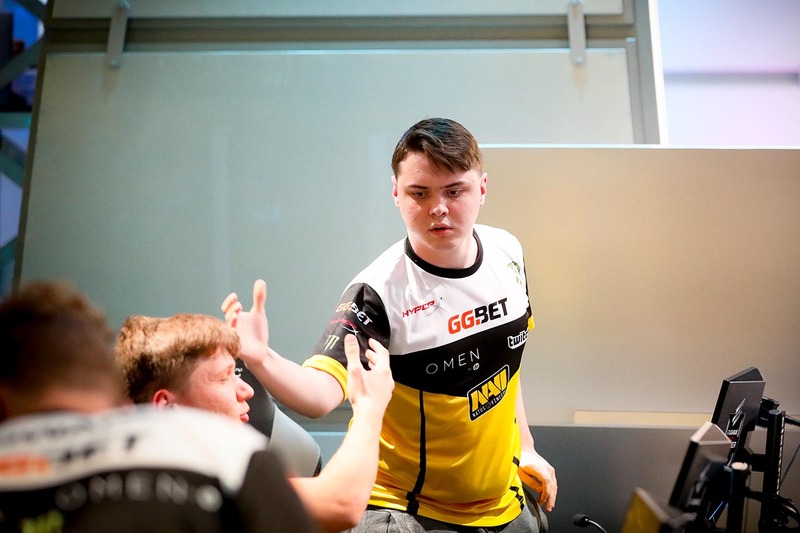 Twistzzz knows how good he is, and isn't afraid to make some trash talk before his team takes on astralis. 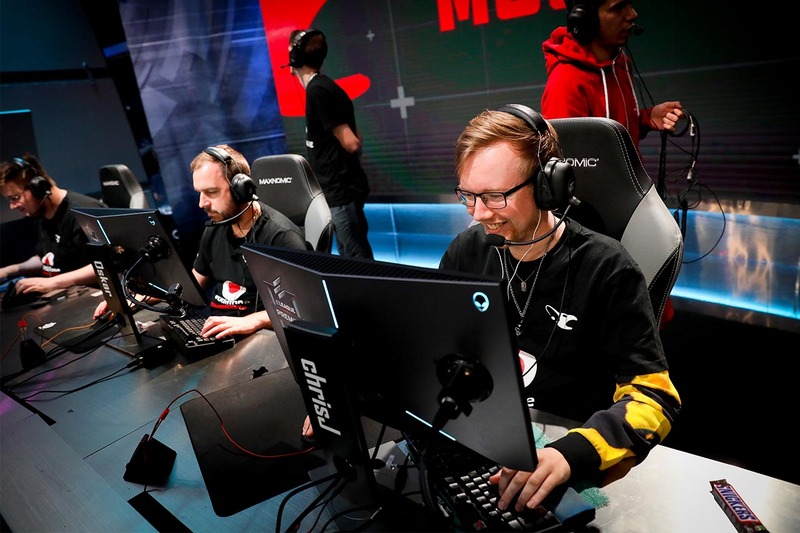 Frag after frag, it's no wonder chrisJ can't stop grinning. 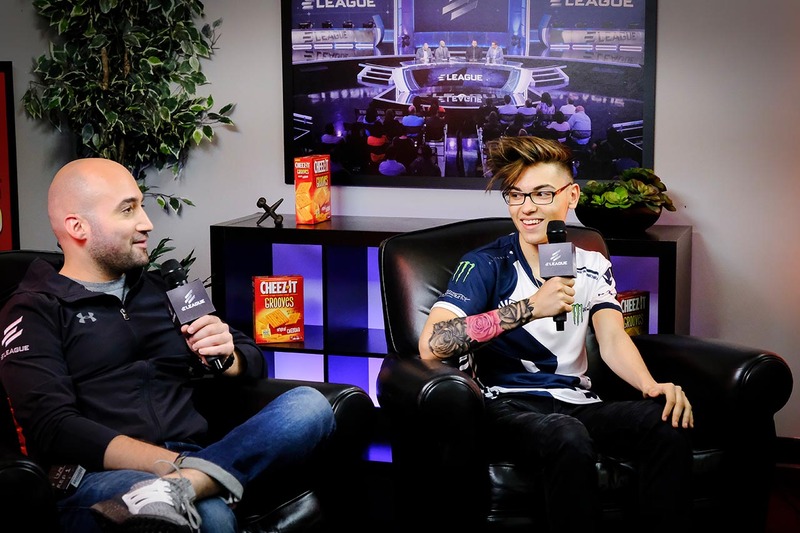 Edward can't help gazing at that sweet, sweet Hyper Beast skin. 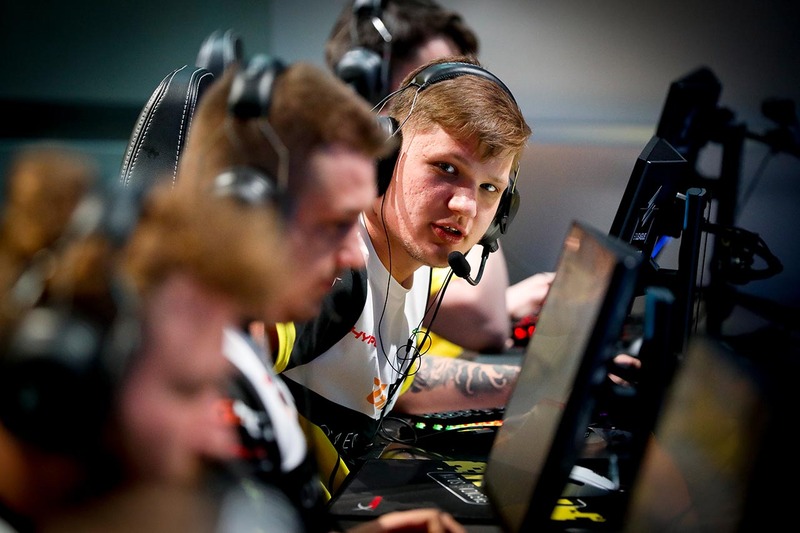 This next play is going to be s1mple and awesome. Headshot! 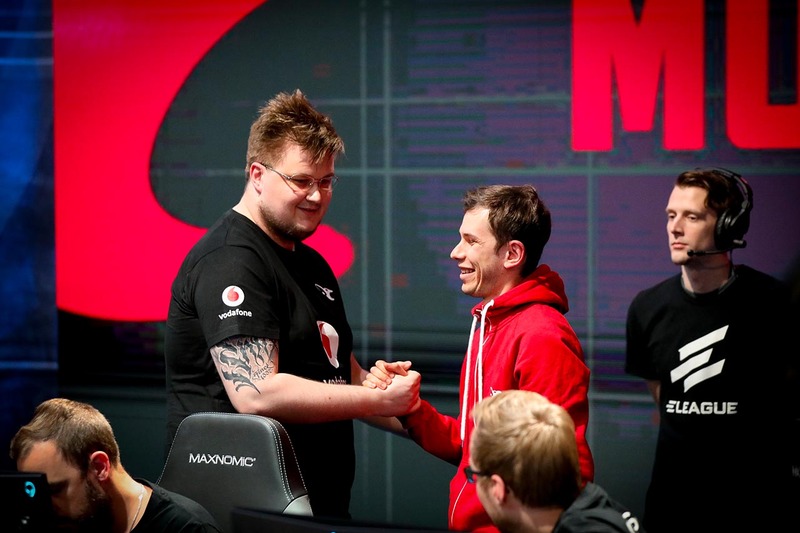 electroNic daps his fellow teammates after a successful win. 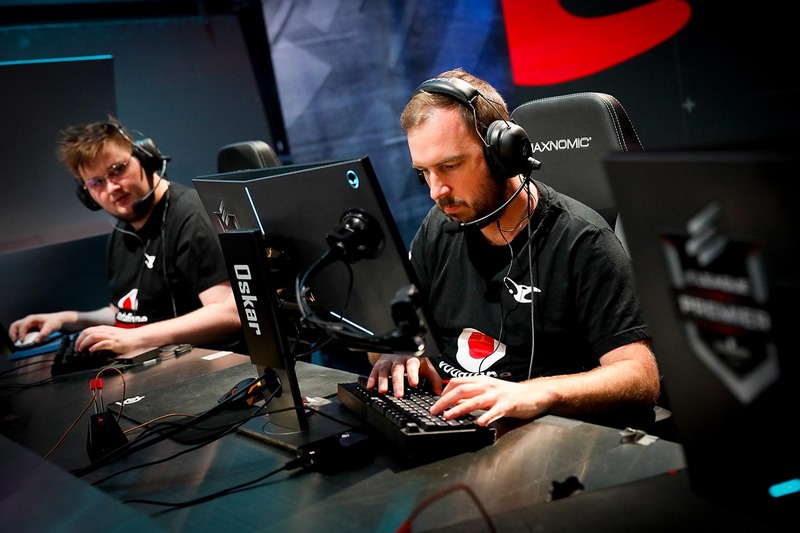 After 1 win and 1 loss, snax and team prepare to go into the 3rd and final map against Na'Vi. 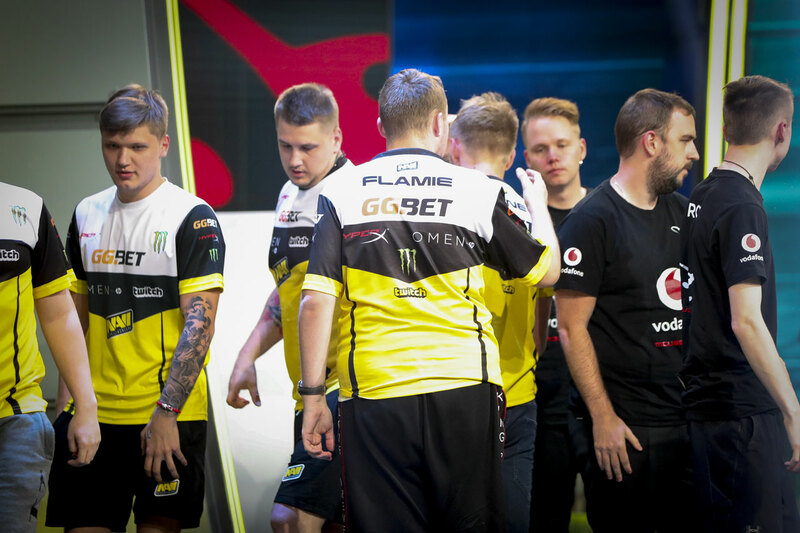 Na'Vi celebrates their victory against mousesports, advancing along the upper bracket, one step closer to that sweet Premier title.